Mdura burst into the Swazi Comedy scene in 2015 in a competition called the "LOL" comedy competition where he impressed judges and the audience with his everyday life inspired comedy about relationships, stereotypes, religion and his personal life. 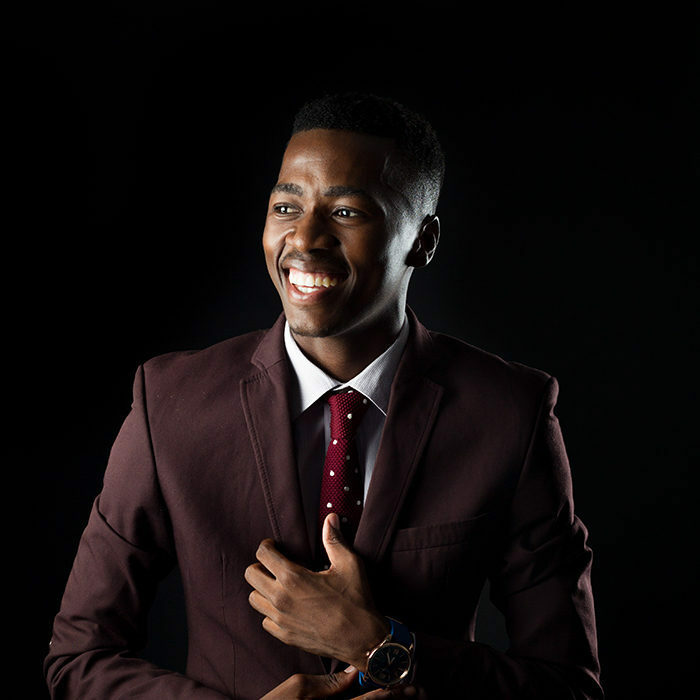 The comedian who holds a Bachelor of Arts in Social Science degree obtained from the University of Swaziland, left his his full time job as a high school geography teacher to do comedy full time, hence becoming the first professional Swazi Comedian. He is the first Swazi comedian to have a one man show and has gone on to release a DVD for his second one man show titled, "Zero Chill" in 2016. The comedian has performed in South Africa, Botswana, Ethiopia and Nigeria, sharing stages with the likes of Sifiso Nene, Thenjiwe, AY Comedian, Kansiime, Nina Hastie, Celeste Ntuli, Trevor Gumbi and many others. Mdura is an Ambassador for World Vision Swaziland, MTN Swaziland, Standard Bank Swaziland and was an ambassador for the Savanna Comics Choice Pan African Award in 2016. He has Performed at the Swazi King's birthday celebrations in 2016 and 2018, is the 2015 and 2017 Swazi Observer and Times of Swaziland Comedian of the year, Swazi arts and culture awards nominee for comedian of the year in 2015. Mdura is also the co-founder and ambassador of the Swaziland international comedy festival and is currently doing his national comedy tour titled "Based on a true Story." On Moja love TV on DSTV he has a role on the South African sitcom, "Meet the Khambules," where he plays the role of a doctor from Swaziland.